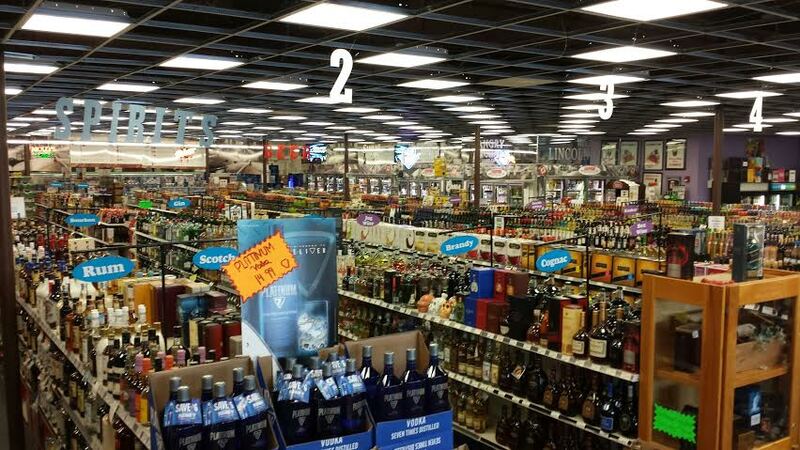 Lincoln Liquors has traditions of quality in merchandise and exceptional customer service under present family ownership since 1977, and under prior owners since 1847! We operated the largest privately owned pharmacy business in the state of Massachusetts. In 1991 we purchased our first liquor store, which is our Billerica store and operate in Bedford, Framingham, Holliston and Chelmsford MA. We continue to grow under the same traditions and expectations that have always made our company great. 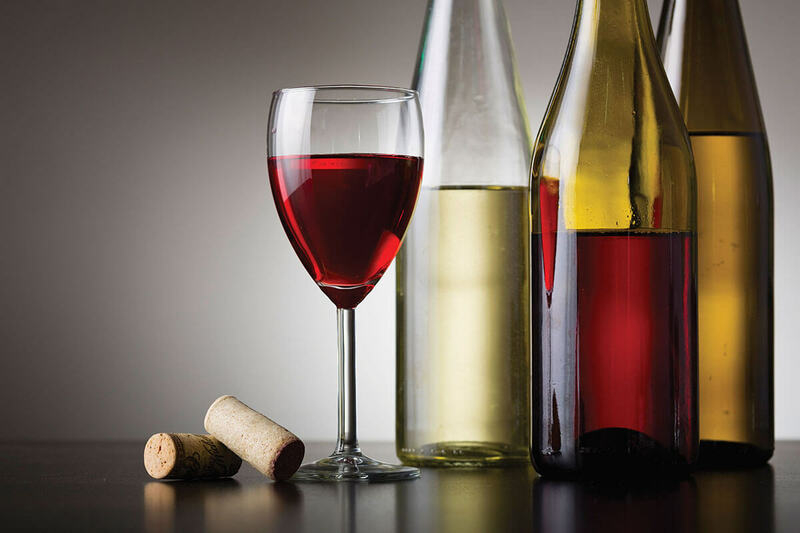 We offer a large selection of wine, spirits, beers and continue to expand these categories every week. Our experienced staff is always ready and willing to help you out with any of your shopping needs! Rick graduated from the University of Connecticut with a degree in Pharmacy and joined the family business, Lincoln Discount Drugs, based in Worcester, and tracking back to 1847. The family diversified into the liquor store business in 1991 and the drug stores which were the 21st largest drug chain in the country were sold in 2002. Rick worked his way through college operating a swimming pool service company, was a real estate broker, pharmacist, printing plant operator, pilot and executive at a large drug chain in New York. Innovation, progressive management and an exceptional staff have resulted in 25 consecutive years of increased sales at Lincoln Liquors. Barbara, a 38 year veteran of the Lincoln Companies, brings more than three decades of knowledge to the company. An accounting major at Salem State College she accepted a part-time cashiering position while attending school—she never left! She has seen the company grow from a small pharmacy to the 21st largest drug chain in the country and now from a single liquor store to a multi store operation. She looks forward to seeing what the future brings for the company. Victor, a 10 year veteran at Lincoln Liquors and brings with him more than two decades of retail experience. He has learned everything about retail from the bottom to the top and continues to learn and bring excitement to work every day! He has a passion for wine, and is always sharing his vast knowledge with customers and fellow employees as he travels from store to store. Joe, an 9 year veteran at Lincoln Liquors and brings 10 yrs of retail and supplier experience to the company. He learned everything he could about the beer industry on the supplier side and then switched ships to the retail side and has continued to grow and learn. His passion is craft beer and is creating a passion on wine. He is looking forward to celebrating Lincoln Liquors 50th Anniversary. Joe has been with Lincoln Liquors since 2015 and worked for Lincoln Ownership a total of 12 yrs. Joe has over 25 years of retail management experience and has a deep understanding of the wine & spirit buying process. 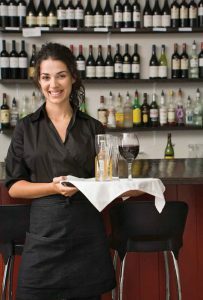 He strives to provide personable and knowledgeable customer service to all. His favorite titles include husband, father, avid sports fan, gardener and collector/dealer of antique children’s books. He enjoys working for Lincoln Liquors as it is a local family owned business and the professionalism, supportive and knowledgeable co-workers make Lincoln a great place to work for. For any special requests Joe is available in our Chelmsford location or at joedaniello@lincolnliquors.com.